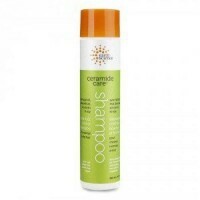 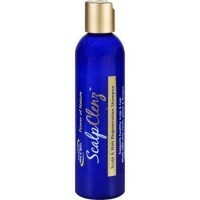 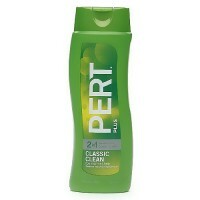 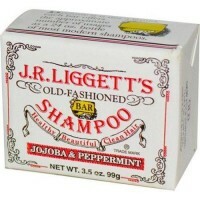 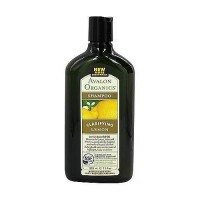 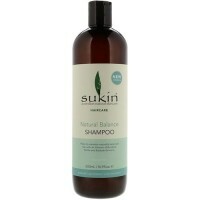 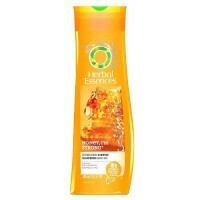 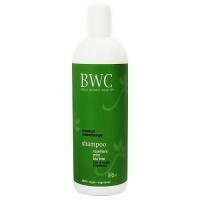 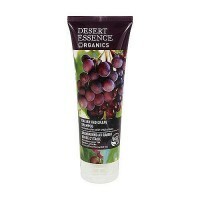 Smoothes dry, rough and frizzy hair with natural oils. 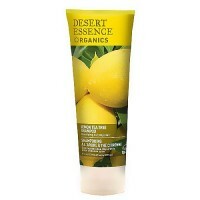 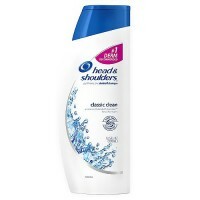 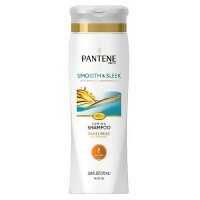 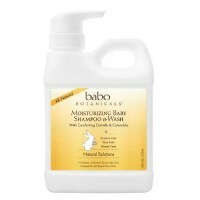 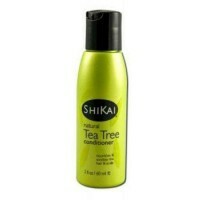 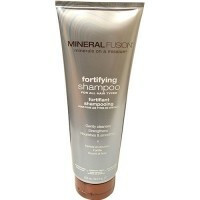 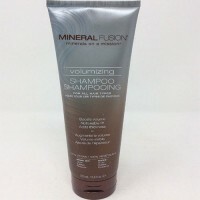 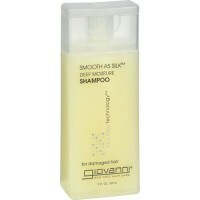 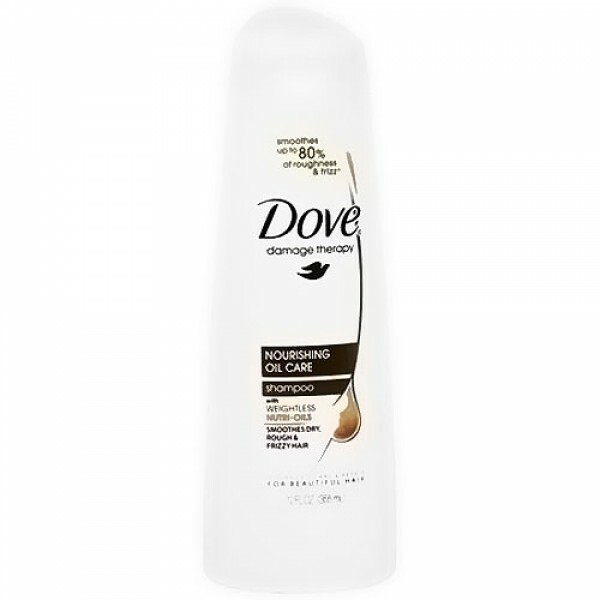 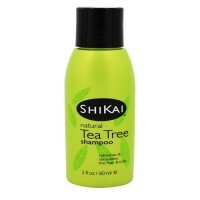 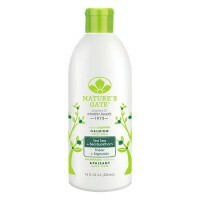 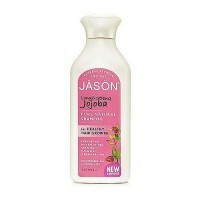 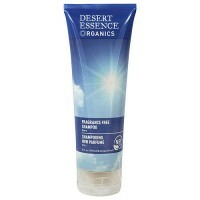 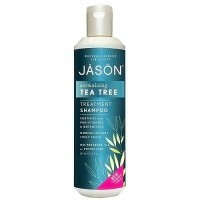 Smoothes dry, rough and frizzy hair for beautiful shine. 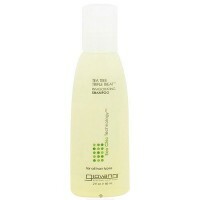 Revolutionary weightless nutri-oil system. 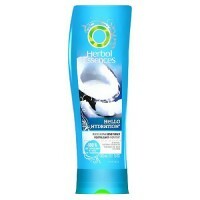 Water (Aqua) , Sodium Laureth Sulfate , Cocamidopropyl Betaine , Sodium Chloride , Glycol Distearate , Dimethiconol , Fragrance (Parfum) , Glycerin , Carbomer , Gluconolactone , PPG-9 , Guar Hydroxypropyltrimonium Chloride , Citric Acid , TEA-Dodecylbenzenesulfonate , Adipic Acid , Sodium Sulfate , Trehalose , Tetrasodium EDTA , TEA-Sulfate , DMDM Hydantoin , PEG-45M , Prunus Amygdalus Dulcis Oil (Sweet Almond) , Hydrogenated Coconut Oil , Methylchloroisothiazolinone , Methylisothiazolinone , Mica (CI 77019) , Titanium Dioxide (CI 77891) , Yellow 5 (CI 19140) , Red 33 (CI 17200) , Blue 1 (CI 42090).